Federal College of Education Zaria Admission List for 2018/2019 Session. The FCE Zaria admission list 2018 has been released. 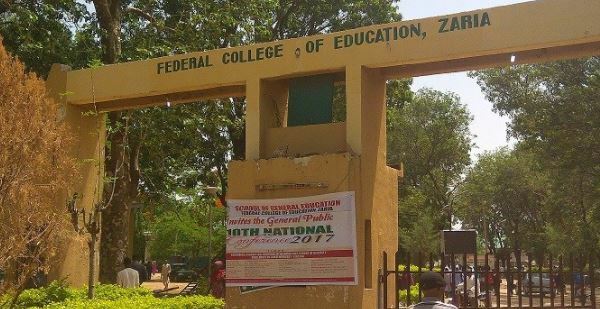 The management of Federal College of Education (FCE), Zaria has released the first batch admission list of candidates admitted into NCE programmes for 2018/2019 academic session. Candidates can check their admission status online via the school’s portal. Click on “Search Admission” and proceed to check your admission status. As part of the Joint Admissions and Matriculation Board, (JAMB) new Admission Policy, all admission for the 2018/2019 Academic Session should be done online through Central Admissions Processing System (CAPS), consequently, all candidates seeking for admission into NCE (Regular) and Degree Programmes for the 2018/2019 Academic Session are advised to visit the JAMB and College Website to check their admission status by following stages below. i. 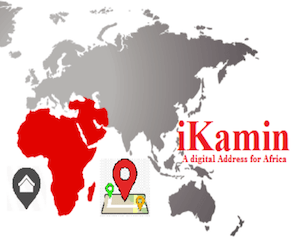 Visit JAMB CAPs Website and log on to your profiles using e-mail address and password. After accepting the admission offered by JAMB, candidates are required to also to perform the following procedures. i. Visit Federal College of Education, Zaria website www.fcezaria.net, Click on ad mission status and type in your JAMB Number to print your admission letter of the College. NB:- Candidates are expected to do their registration with immediate effect to ensure smooth admission process, please.